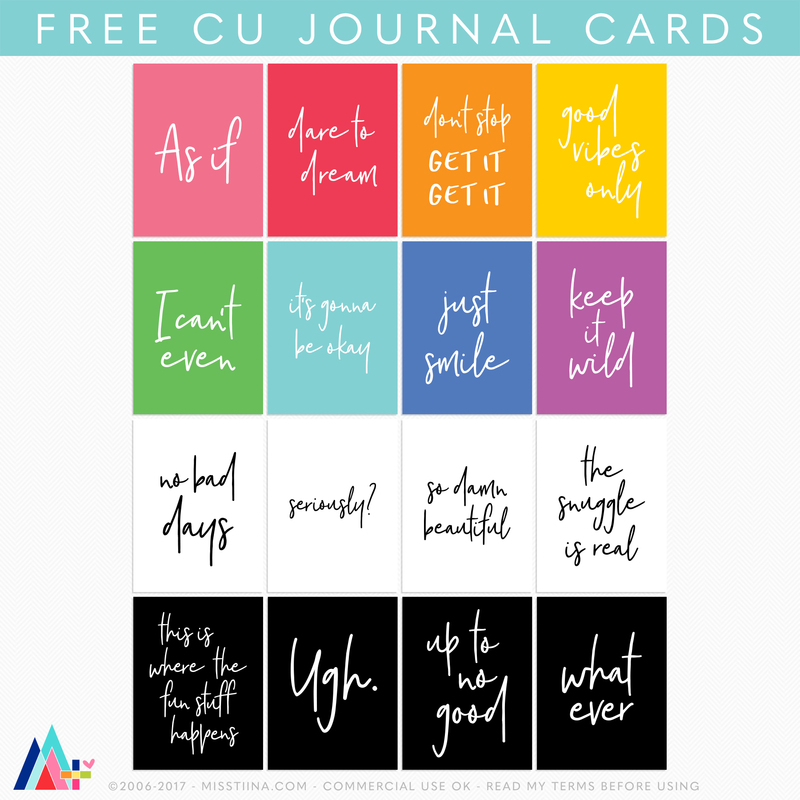 Happy Digital Scrapbooking Day everyone!! 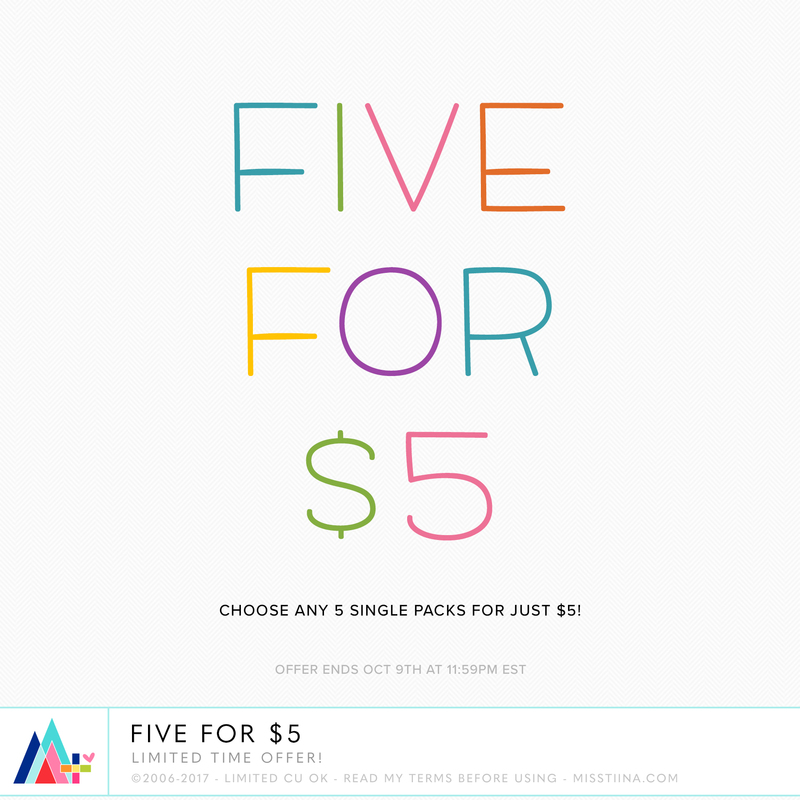 Any FIVE single packs for just $5.00!! 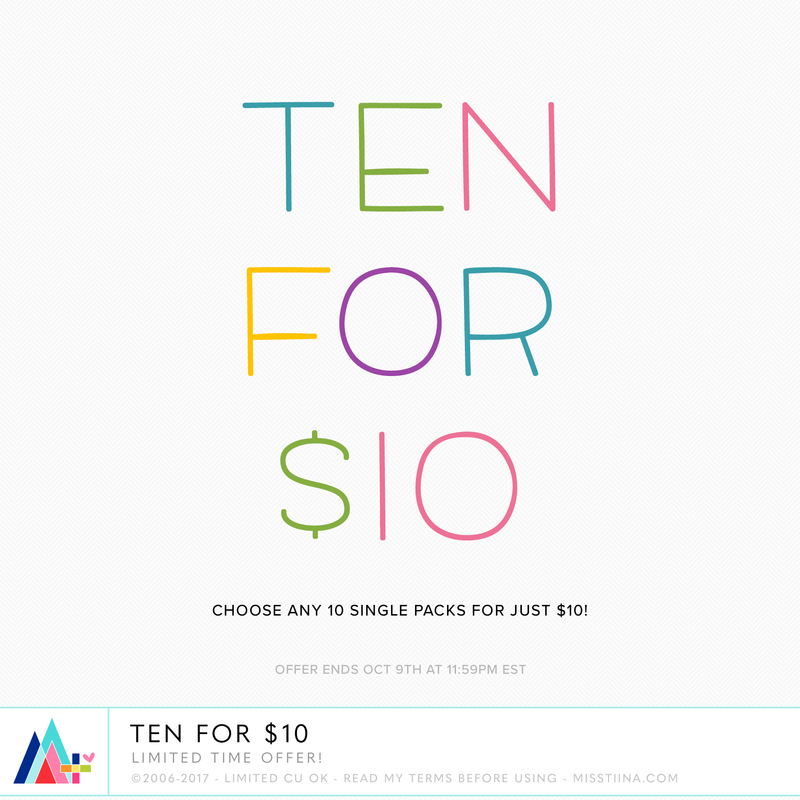 Any TEN single packs for just $10.00!! 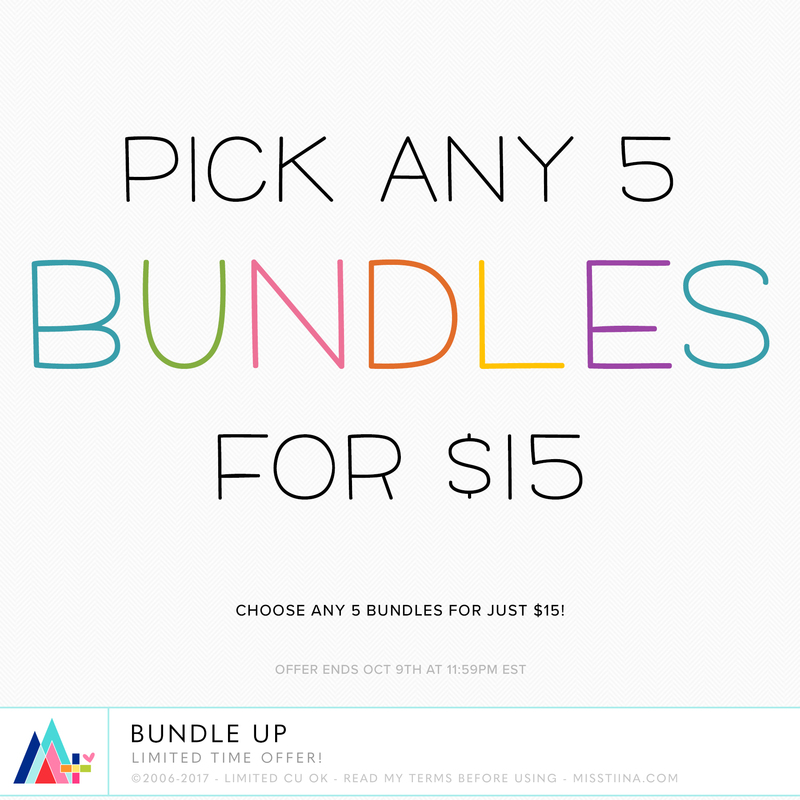 Any FIVE BUNDLES for just $15.00!! 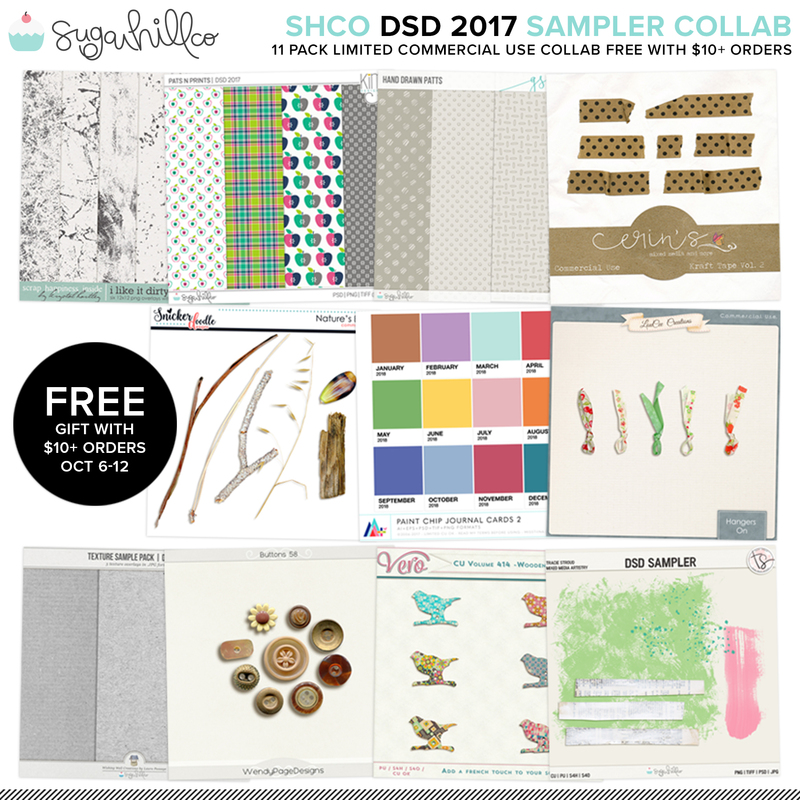 Spend $10.00 or more in the SHCO Shop and get this collab FREE!! This pack comes in .AI + .EPS + .PNG | 4 different options – Rainbow, White BG, Black BG and Transparent PNG too! 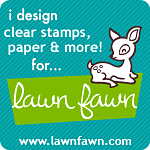 My ETSY shop is on sale too!! 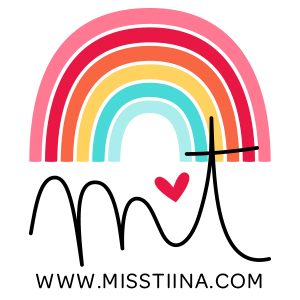 Hope you have a super fabulous weekend!